Need a better work/life balance? Have health issues you can’t get on top of? Feel unsatisfied with your life? Why not get support and guidance from someone who has walked in your shoes and turned it around, someone who can help you turn it around too? As a Lifestyle Coach I help you to identify where you are versus where you want to be and I support you in closing that gap. These gaps can exist in many areas of life including; health and wellbeing, finances, career, personal growth, relationships (romantic, children, family, friends), physical environment, fun and recreation, spirituality, religion, travel and adventure. I help you get results! I do this through a combination of coaching and mentoring. I assist you in increasing your motivation levels, creating positive change and by holding you accountable. I help you overcome obstacles such as fear and self-doubt and I help you create goals that will take you to where you want to be. I help you, to help yourself, to succeed. If health is an area where you would like to close the gap, then I am equipped to help you do this. Through Naturopathic Nutrition my focus is on bringing the body back into balance so that it can work the way that it should. 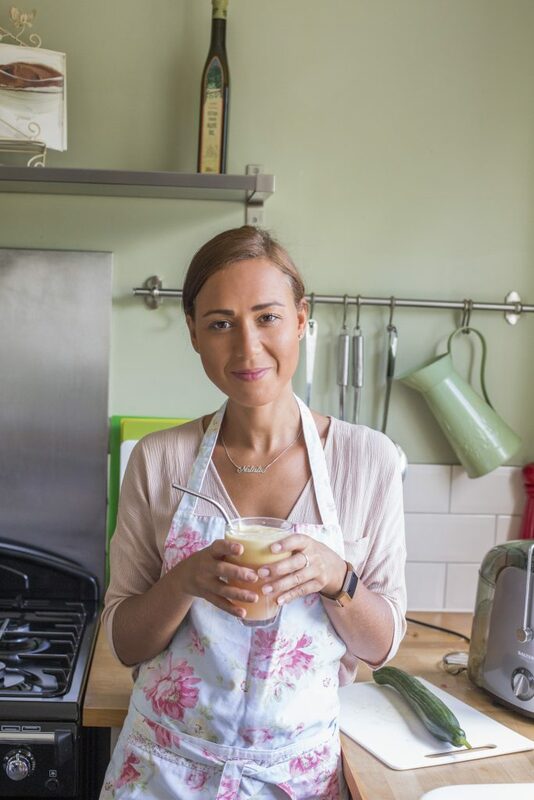 The body is designed to heal, it just needs the right tools to allow it to do that and I have a large tool bag which includes lots of practical advice and tasty recipes. What benefits would you get from Lifestyle coaching? Lifestyle coaching provides you with clarity on where you are, where you want to be and how to get there. You gain an understanding of your own mind, what holds you back and how you can overcome limiting thoughts and create new and positive habits. You boost your self-confidence and self-esteem allowing you to really go after what it is that you want. Lifestyle Coaching provides focus on your dreams and aspirations by creating a plan to make them a reality. How would feeling like this transform your life? That’s right, you’d wake up with mental clarity, physical wellness and ready to seize the day. Day after day, after day! Yes. Coaching is for everyone, even great CEO’s like Sheryl Sandberg and Steve Jobs. Why pick me as your Lifestyle Coach? Today my life looks and feels significantly different to what it did just a few short years ago. My health was poor; always tired, headaches, rashes, digestive issues, PMS, mood swings, thyroid issues, dry skin, hair loss, black bags under my eyes, pale skin, overweight, always coming down with a cold or bug of some kind. But I never let any of that stop me making a success of my career in Financial Services, I always pushed through. I was well thought of and highly regarded as someone who always went over and above and achieved goals and targets. I thrived on that, I needed that because below the surface I was insecure and full of self-doubt. I couldn’t take my foot off of the pedal for fear that my employers and colleagues would work out that I wasn’t good enough. My personal life wasn’t much different, I needed that validation there too and so I was a martyr always doing something for someone else. But this took its toll on me over the years and eventually I crashed and burned, I literally came to a stop and I was forced to reassess my life. 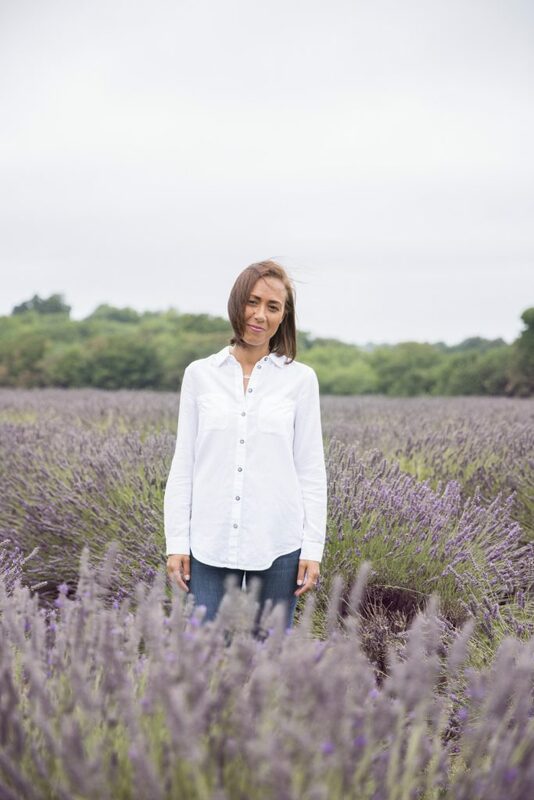 I made huge improvements through addressing my health alone but I never quite made a full recovery until I had coaching and addressed the emotional drivers, the fear and self-doubt, that led me to push myself to burnout. Today I am full of energy and self-doubt has been replaced with self-love. I am now very aware of the small and early signs that I’m out of balance and have the tools to quickly bring myself back on track, avoiding anything even close to burnout. Life is fantastic, and I want you to live a fantastic life too. I’ve been there, I know how awful it feels and I know how to recover. I also know how to prevent getting to the point of burnout. That period of life where you regularly visit the doctors only to be dismissed because all tests come back as ‘normal’ because sadly western medicine will only treat you once you have disease and is less focussed on disease prevention. The importance of stress and emotional dissatisfaction is grossly underestimated as is the value of good food. You are what you eat, maybe not today or even next year but eventually what you eat catches up with you. Prevention is better than cure and its far easier too. I have helped many to improve the quality of their lives through my coaching programme. I address both body and mind and help create balance in life. This approach sets the stage for you to achieve your goals and dreams. To live your best life. I have regained my mental clarity and physical wellness and I will help you to achieve the same. My approach is a blend of coaching and mentoring. I will help you come up with your own answers and solutions but will also share with you my life experience where relevant. I will help you to define and achieve your goals whilst also helping to shape your beliefs and values in a positive way. 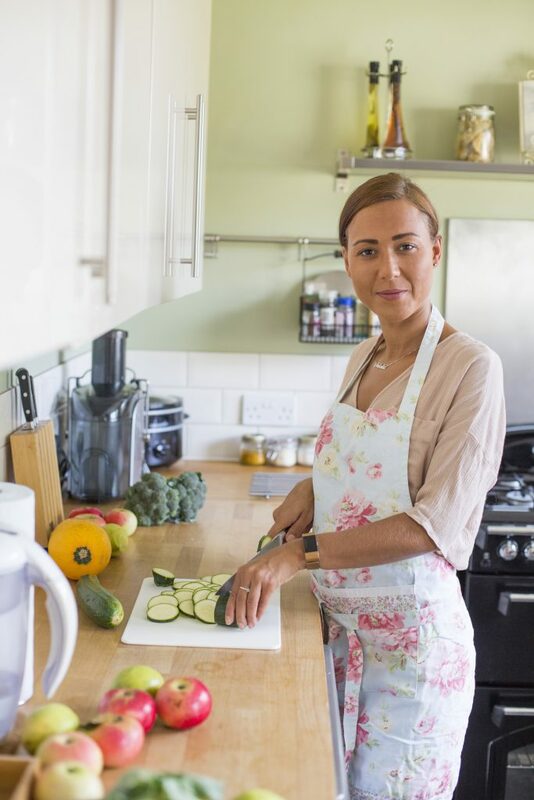 I’ve undertaken coaching training and I’m continually learning and exploring new techniques in Naturopathic Nutrition, the principle of which is a focus on whole foods and natural remedies to bring the body back into alignment so that it can function as it should. But more importantly I have practical experience as I have walked the walk. I have put my autoimmune thyroid condition into remission and prevented the development of further autoimmune conditions and health complications. I understand the precursors to disease and the lifestyle changes required to bring the body back to a state of health. Each person is different both physically and mentally and so my approach is tailored to you as an individual. A chance for us to really get to grips with what you want to achieve, for us to explore where you are versus where you want to be and to create a plan to close the gap. This is a deep dive into the goals you want to prioritise. Face to face or video call sessions in which I will support you in achieving your goals. I will coach, mentor and guide you in closing the gaps you have identified. Together we will execute the plan we have created to achieve your goals with realistic steps, and I will support you in overcoming any obstacles and challenges that arise. To provide you with maximum support we will have ongoing dialog. You’ll have access to my mobile, email and social media accounts to ensure that you are able to continue to progress between sessions and get the support you require to succeed. 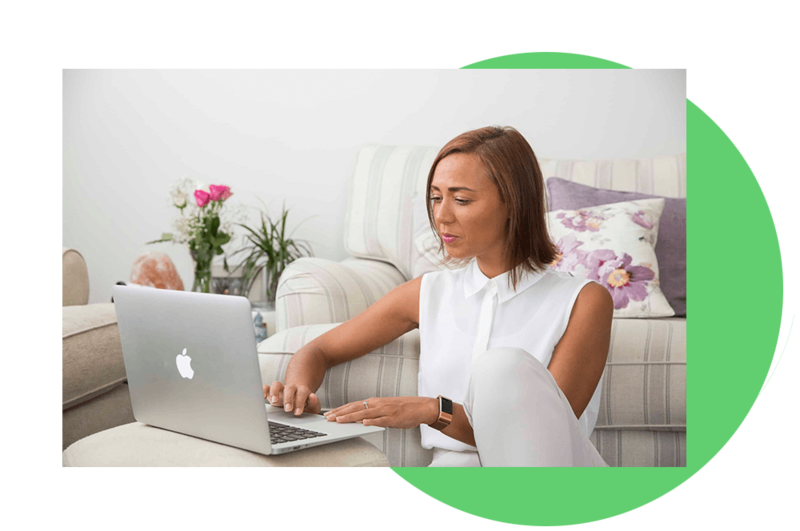 Everybody is different, and so if physical health is an area you want to close the gap on, I will work with you to create a bespoke nutrition plan to restore your physical health. I don’t advocate fad diets or a one size fits all approach. We will tailor the plan to your individual needs and I will help you implement long lasting healthy habits to improve your wellbeing. The online community will provide you with support and motivation from like-minded individuals. You’ll inspire and be inspired by others through sharing successes and challenges. You’ll also get practical tips to help you achieve your goals and delicious recipe ideas. Not convinced about the investment? Is there a price too high for your happiness and your health? If the answer is yes, then we definitely need to have a conversation! My fees are actually very affordable but to give you peace of mind I offer a 100% Money Back Guarantee up to 30 days into the relationship. If you decide that my Lifestyle Coaching service is not for you then I will refund you the full amount that you paid. This has yet to happen but there is always a first and if it’s you then you’ll get all of your money back. 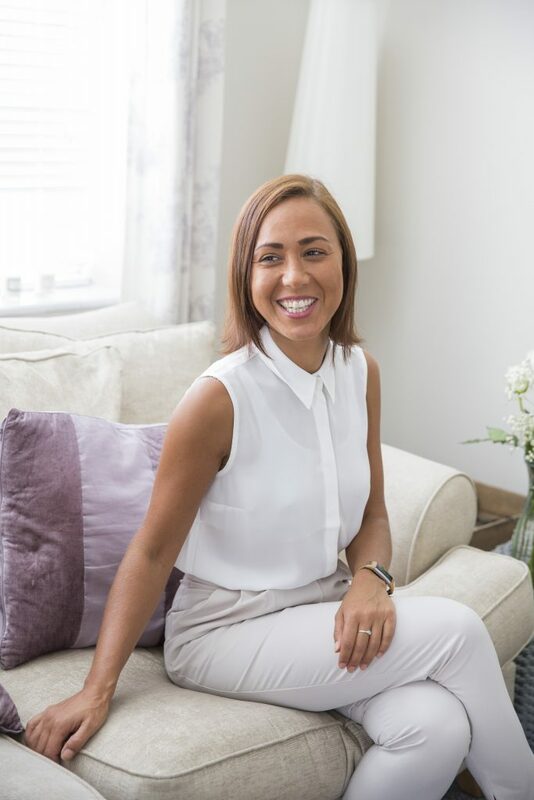 If you think that my Lifestyle Coaching service could help you feel mental clarity and physical wellness so that you too are ready to live life to your full potential, then book your complimentary discovery session with me now. Let me ask you this, what’s the alternative…. Waking up tired every day? Not realising your full potential? Standing still and staying exactly as you are now? As the age old saying goes, the definition of insanity is doing the same thing and expecting to get a different result. Isn’t it time you did something different? Book your complimentary discovery session with me now and lets do something different in order to get a different outcome!